Food is the new internet. 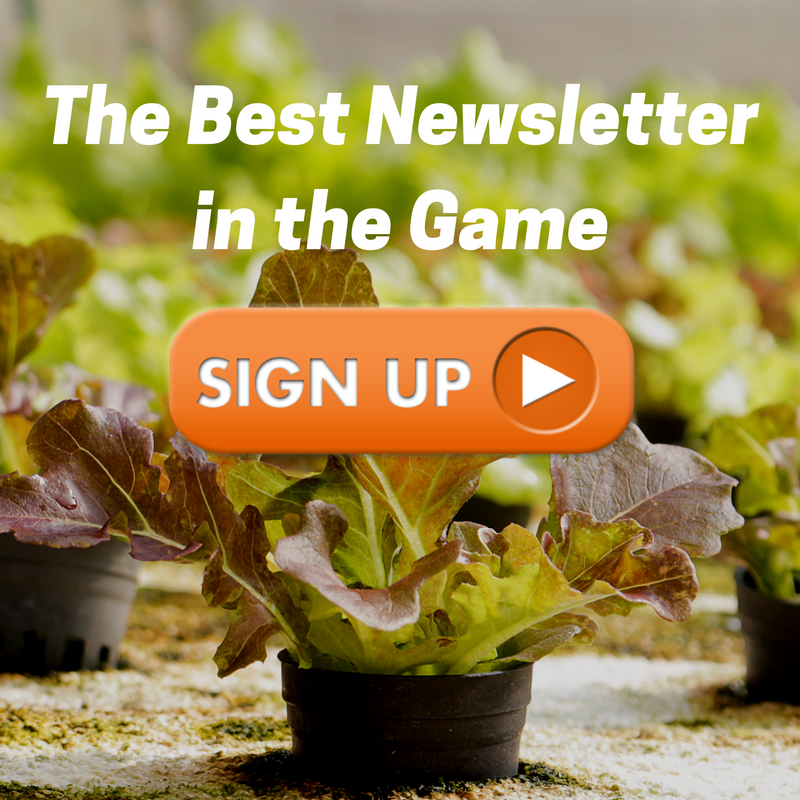 Explosive growth, monumentally important, and future-changing, food and the food movement are defining this generation of businesses and NGOs. Hear from one of the brightest minds out there. Time magazine once described malls as “pleasure domes with parking.” Malls in general, and strip malls in particular, are ubiquitous in suburban America. Built in the 1950s, ’60s and ’70s, during rapid suburban expansion and rapidly increasing car usage, for better or worse, they were once a sign of progress. Now, a major enclosed mall hasn’t been built in the United States since 2006 and many are completely abandoned. According to Don Wood, the CEO of Federal Reality Investment Trust, even the process of knocking down or converting a mall could take as long as two decades. So, the structures may be here to stay, but they don’t have to just be a homage to what once was. 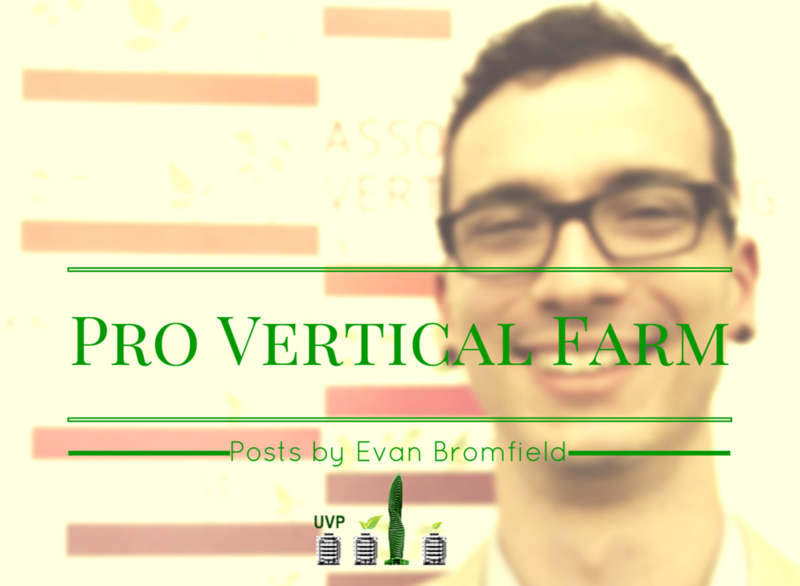 Abandoned malls and strip malls could be easily and efficiently converted into vertical farms. where are strip malls headed in the short term? why we should grow food in mixed use structures and think more about their impact on local economies? 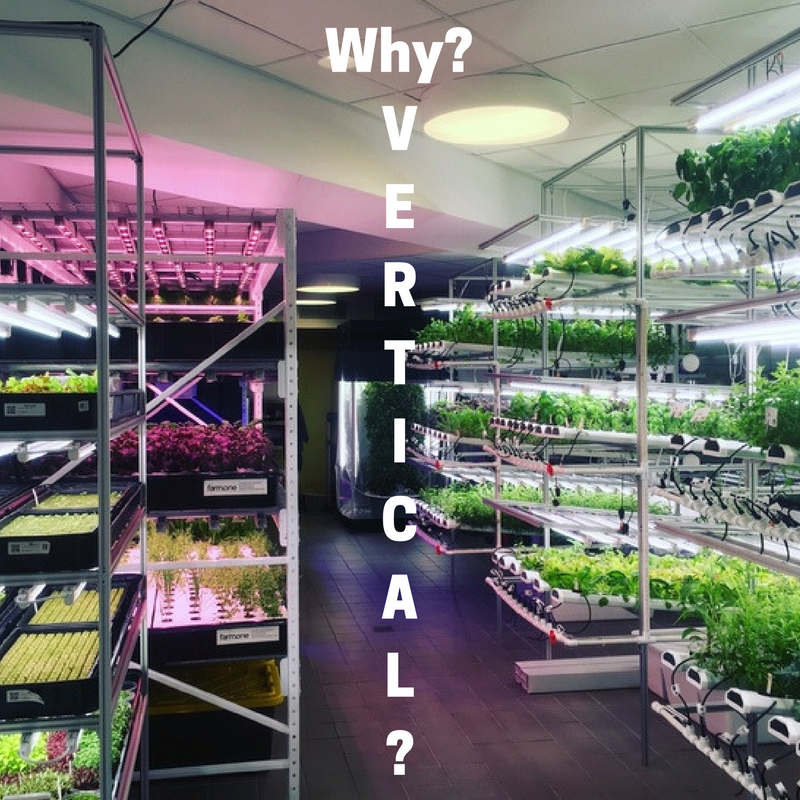 does it make sense to convert a strip mall to a vertical farm?